China's economy is on track to overthrow the US's top spot in the global retail market this year. According to eMarketer, retail sales in China will increase by 7.5% to $5.6 trillion in 2019 (approximately $100 billion more than the United States). Although growth rates are slowing for both countries, China’s growth rate will exceed that of the United States through 2022. “In recent years, consumers in China have experienced rising incomes, catapulting millions into the new middle class,” said Monica Peart, senior forecasting director at eMarketer. The result? A rise in Chinese purchasing power and average spending per person. By 2022, total retail sales in China are expected to hit nearly $6.8 trillion, while U.S. total retail sales will reach upwards of $6 trillion. Walmart still has a ways to go to narrow the gap between itself and Amazon Prime, in particular because Prime membership offers many more items with free shipping. But a new partnership with Deliverr creates the opportunity for Walmart and its marketplace sellers to better compete with Amazon with more item-level free shipping offers. By using a network of leased space in warehouses, Deliverr allows marketplaces, including Shopify and eBay, to mimic immediate delivery services. Foot Locker revealed its "Power Store" this week, a new store model located outside of Detroit, Michigan. With more than 8,500-square footage, it features a women's pop-up shop and a Kids Foot Locker. The store, meant to serve as a hub for local sneaker culture, currently operates in England and Hong Kong. 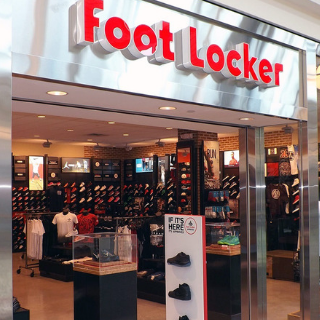 Foot Locker will debut more US locations during 2019, including in Los Angeles, New York, and Philadelphia. 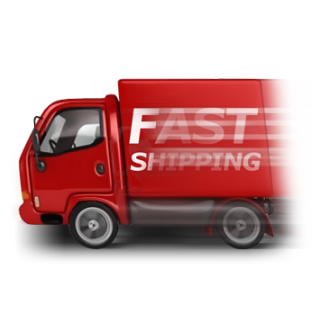 As consumer shopping habits develop to favor online orders, retailers are faced with an increased amount of deliveries under tight deadlines. 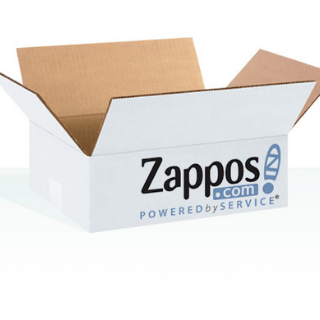 It is estimated that in the next 10 years, more than 25 billion packages will need to be delivered annually. Like Amazon, retailers are looking to dramatically reduce logistical costs with the help of delivery robots. The electrically-powered machines are environmentally friendly and don't leave a carbon footprint. This week the e-commerce giant began testing its autonomous robot, Amazon Scout. For both retailers and consumers, robots are an attractive alternative as they take vans and trucks off the road, while reducing congestion and pollution. How long before we see them everywhere? Tiffany & Co. is charting new territory in transparency for the jewelry industry. The retailer announced its initiative to be open with customers on where their diamonds come from, launching a "new era of diamond transparency." The details? Diamonds over 0.18 carats will be etched with a serial code that will tell owners the diamond's provenance. 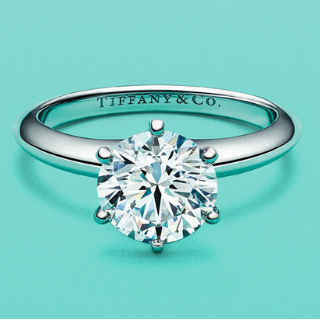 It's clear Tiffany & Co. wants to ensure its diamonds are amongst the most responsibly sourced in the world.